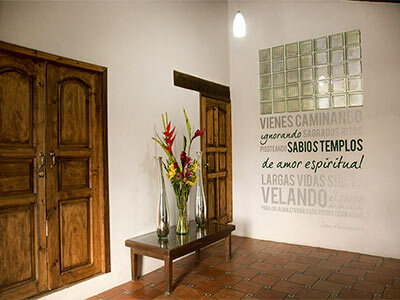 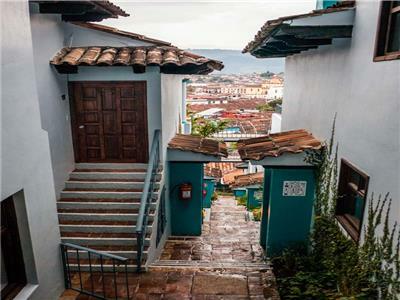 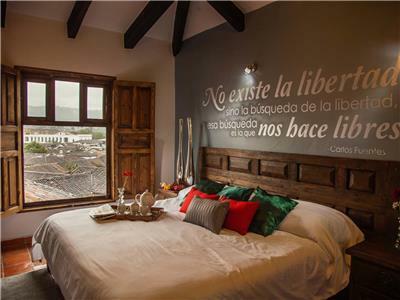 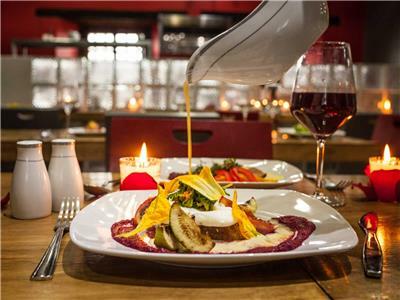 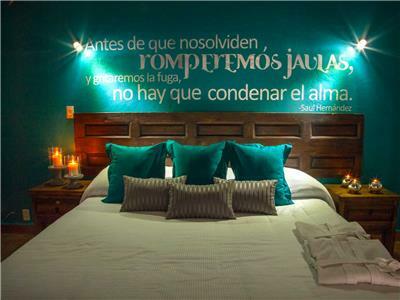 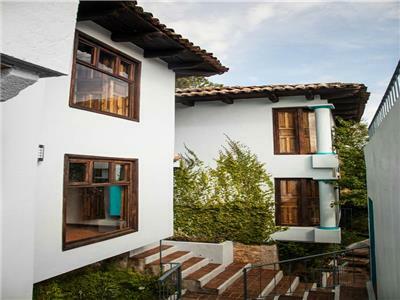 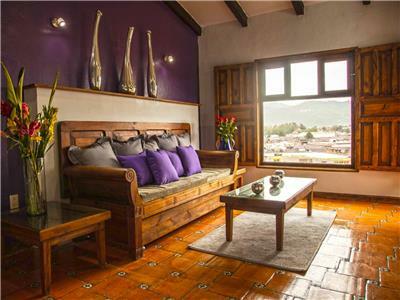 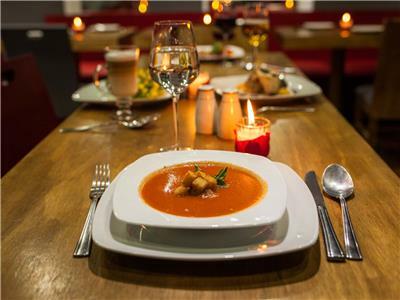 Las Escaleras by Inmense is located in beautiful downtown San Cristobal de las Casas. 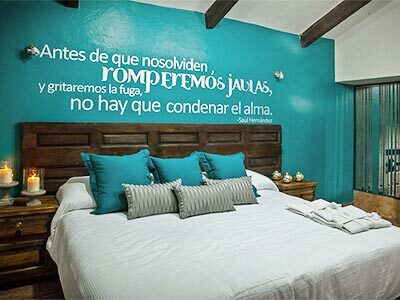 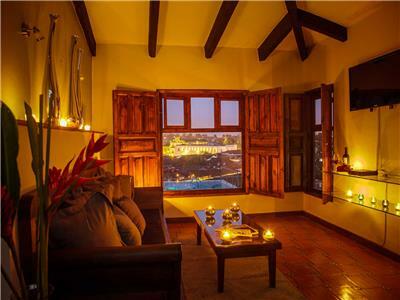 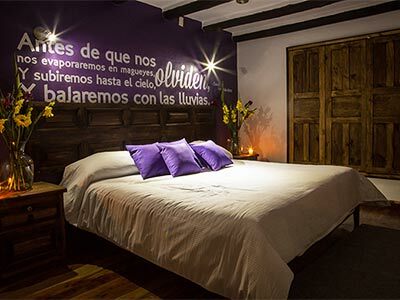 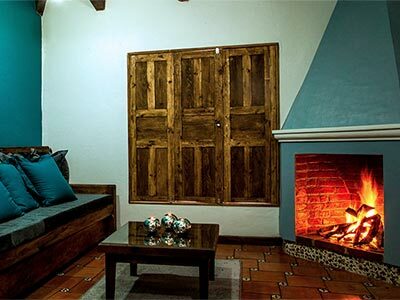 This cozy Mexican style hotel has high gabled roofs with wooden beams and carved doors and windows. 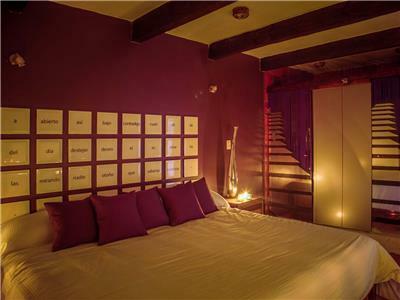 This multi-story hotel has comfortable suites and charming cobblestone streets. 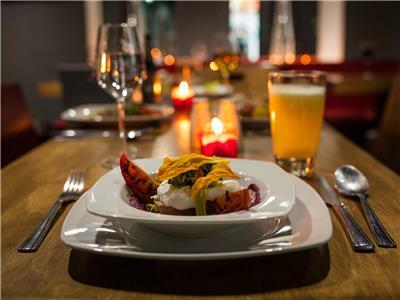 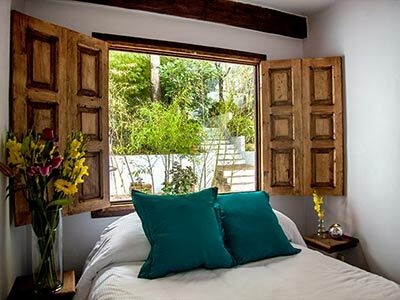 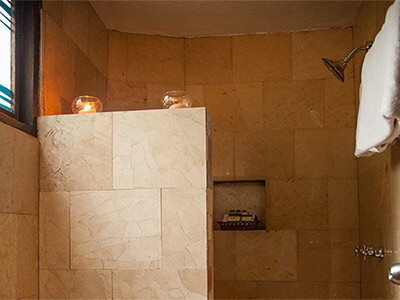 Las Escaleras by Inmense offers the services and facilities you need to enjoy a relaxing stay, including massages, a Temazcal and a restaurant that serves traditional entrees. 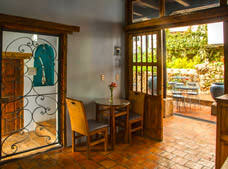 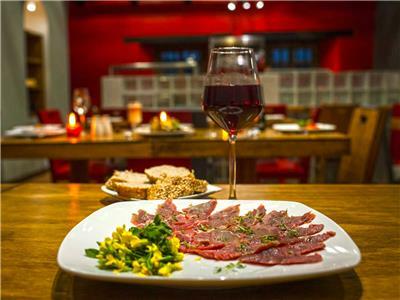 Guests are also provided with onsite and wireless Internet access. 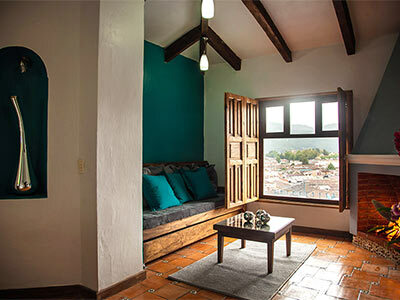 This suite is 800 square feet in size and is decorated in a charming rustic style. 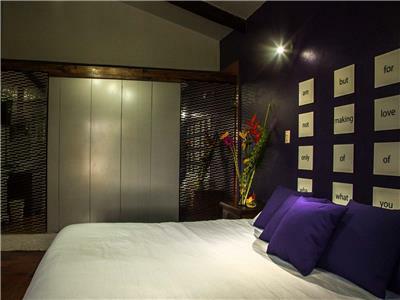 Guests can enjoy incredible privacy and comfort with two bedrooms and a lounge area that features two sofa beds. 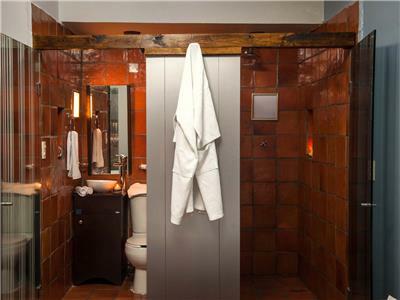 These accommodations also come with a DVD player and wireless Internet access. 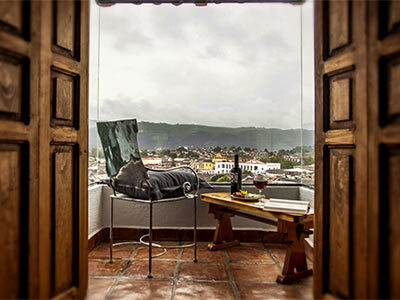 These two-bedroom accommodations have a DVD player and cable TV along with a living room and a terrace. 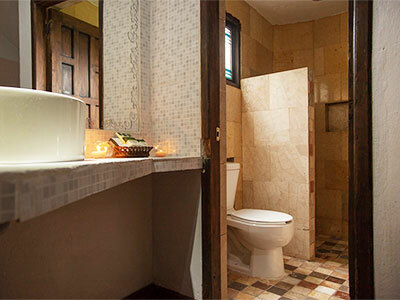 This 1,200 square foot suite also has two full bathrooms. 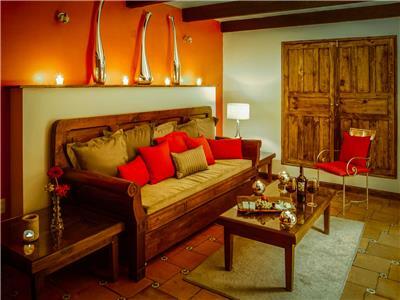 With 1,291 ft² of space and rustic décor, this suite consists of two bedrooms and a living room with a cozy fireplace. 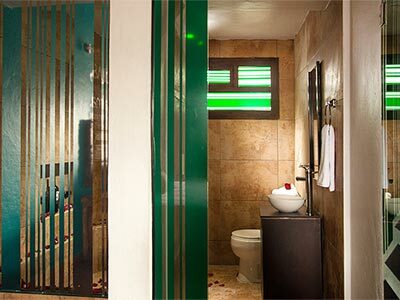 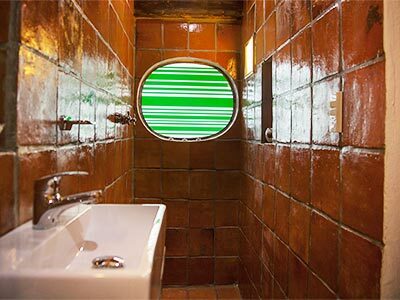 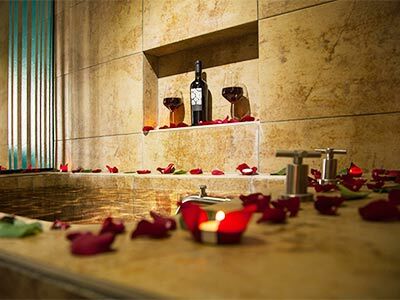 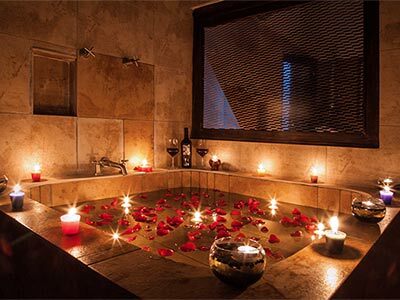 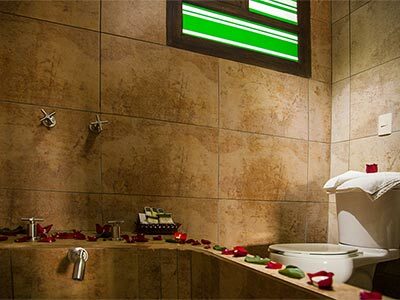 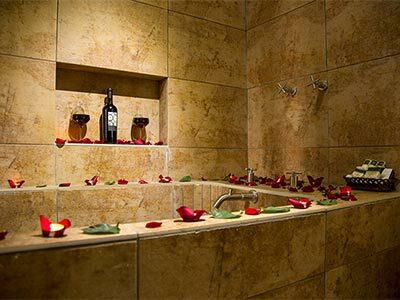 They have tile floors and hardwood windows and furniture, as well as an array of amenities including robes, a flat-screen TV and two bathrooms, one of them with bathtub.